Exhibition design and management. Eco focused design using green products and solutions. Turnkey exhibitions/events design, production and product management. The only exhibition company to use certified eco standard board. 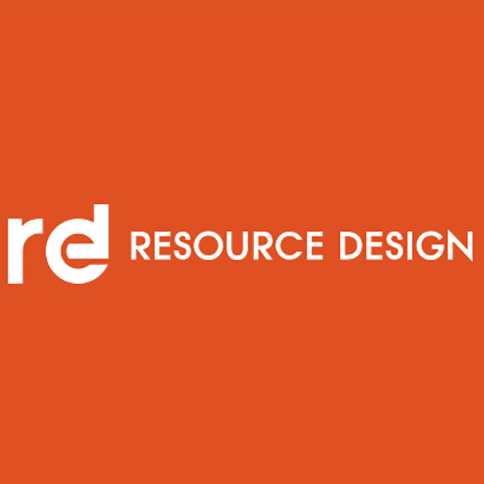 Resource Design is a creative turnkey solutions provider to the exhibitions, events, retail and hospitality industry. Our strength is our strong conceptualization and managed implementation of solutions across a wide spectrum of exhibition and brand building arena’s. Our goal is to reduce global reliance on non-renewable, non-sustainable production materials and methods within this environment. Our aim is to empower South African companies in designing and creating amazing structures, events, campaigns, retail and interior environments – by engaging customers, designers, architects, exhibition builders, advertising agencies, brand activists, printers, sign makers, furniture manufacturers, shopfitters. We enhance this through optimal design and conceptualization services based on our own experience and that gained from our partners.